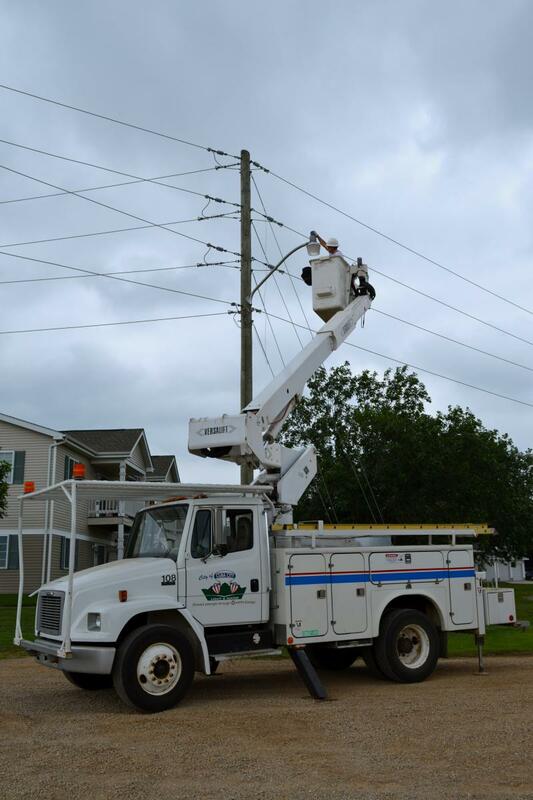 Cuba City Light & Water maintains an electric distribution system that encompasses the entire incorporated area of Cuba City. The utility owns and operates two substations with a capacity in excess of 6 megawatts, connected meter count of nearly 1,100 meters, and a sfaff of five employees to serve current and future needs. The utility's capacity for future growth puts Cuba City Light and Water in an envied position to accomodate expansion. Gone are the days when a utility employee would walk to each and every meter to ‘read the meter’. Cuba City Light & Water crew members collect usage data from your electric meter with an automatic meter reading (AMR) device. Our data collection devices read your meter from a distance and store that information in a format that is then downloaded into our billing software to help produce your monthly billing statement.